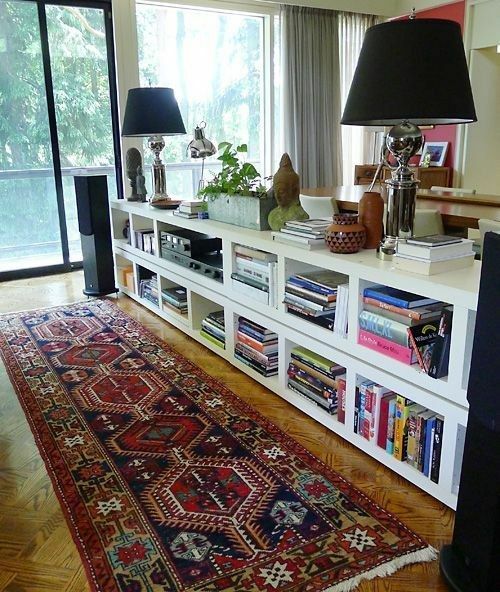 Bring your bookcase from bland to beautiful! 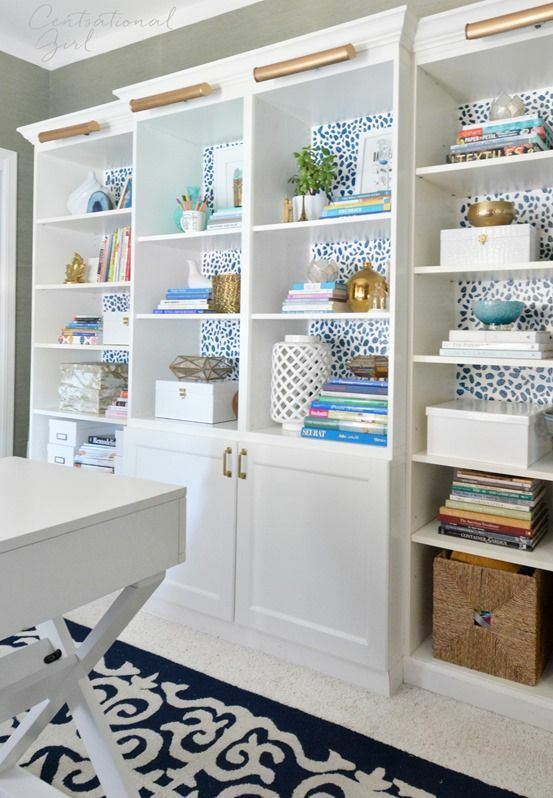 There’s nothing wrong with a bookcase that is overflowing with books of all sorts, but if you don’t fancy yourself a bookworm or just haven’t found the time to go on a reading binge, follow our simple steps to make your boring bookcase transform into an extension of your own creative individuality! 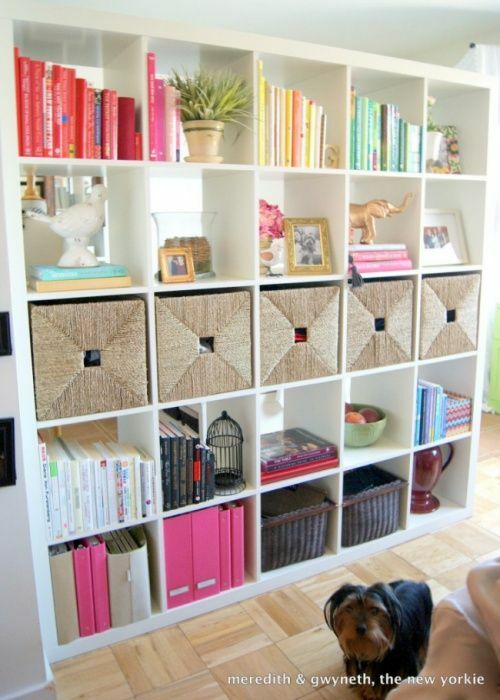 While the thought of styling your bookshelves can at first seem daunting, fear not! 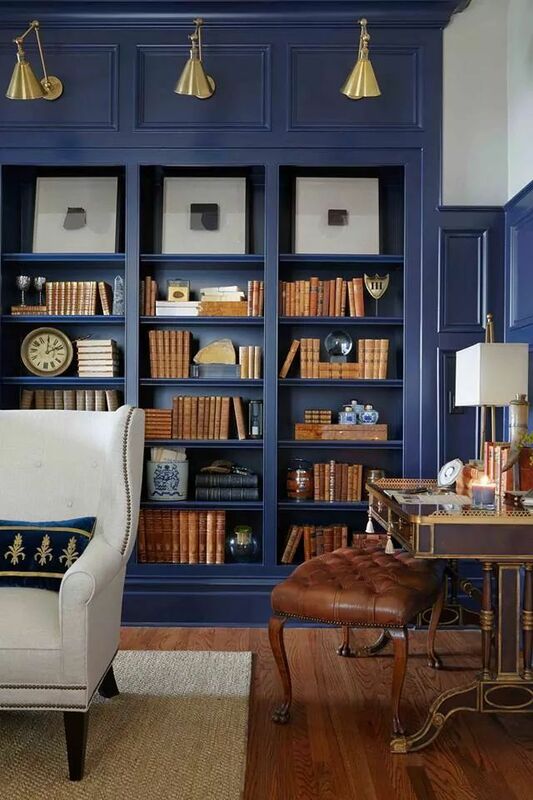 There are tricks and tips to make even the most novice decorator bring new life to their bookcase. Whether you prefer a consistent color theme or Feng Shui for artful appearance, there are tons of ways to give your shelves a more polished look. 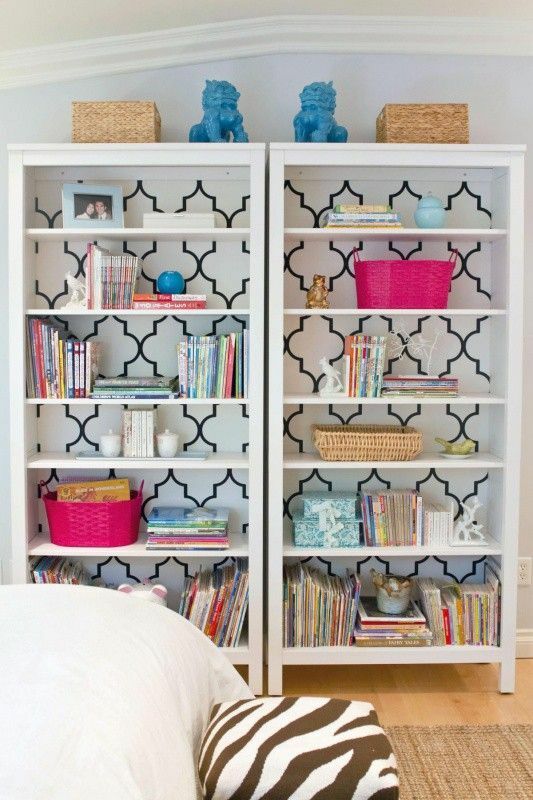 See how creative bookcase styling and decoration gave these boring shelves an exciting new look in the images below!